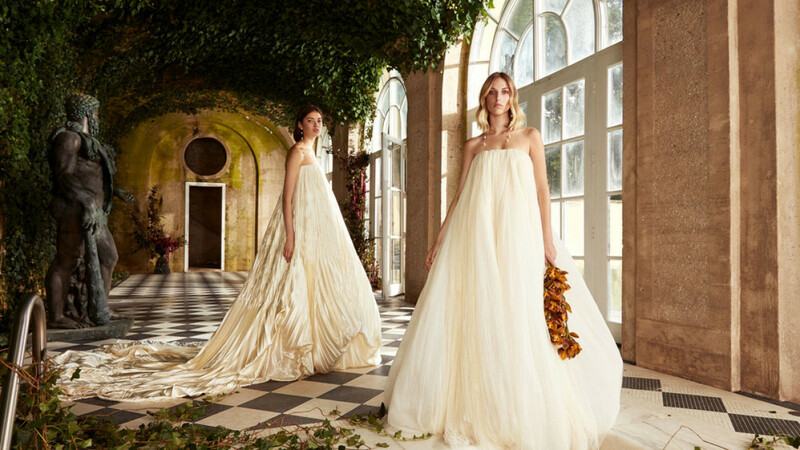 Amazing wedding dresses 2018, unique and beautiful. 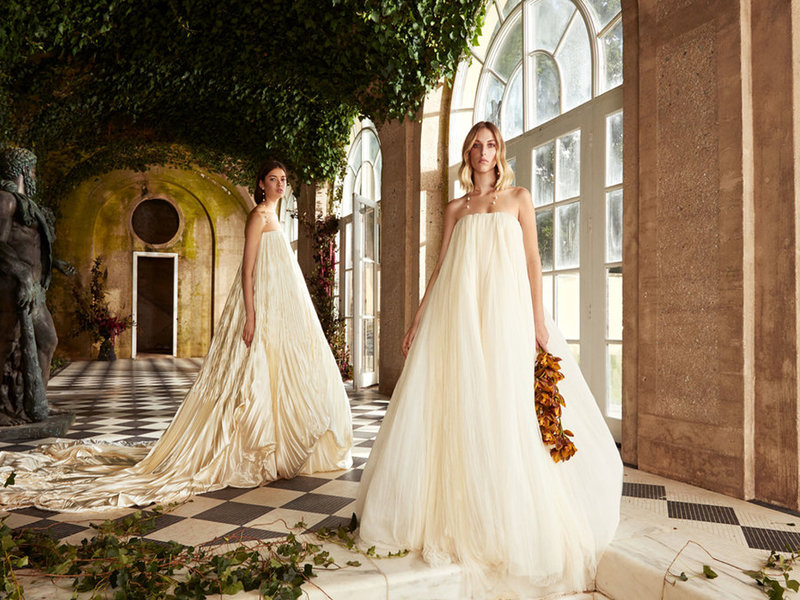 You know if you are planning a wedding that the dress is very important. It sets the tone for the theme of your day and it will feature in many of the photographs. You want to look great in it so you can feel confident while posing for all those photos. The first dress in the image below is the Lara Amber Lattice Lace Wedding Dress . It features gorgeous gold toned lace and is made from a mix of polyester and lycra. The sleeves have been designed in a cape style so that they sit beautifully. This is the second dress in the image below. A highly detailed beaded lace dress that is exclusive to David's Bridal. Fully lined with a gorgeous chapel train. A mermaid style lace dress that features ethically sourced feathers and a sweeping train. 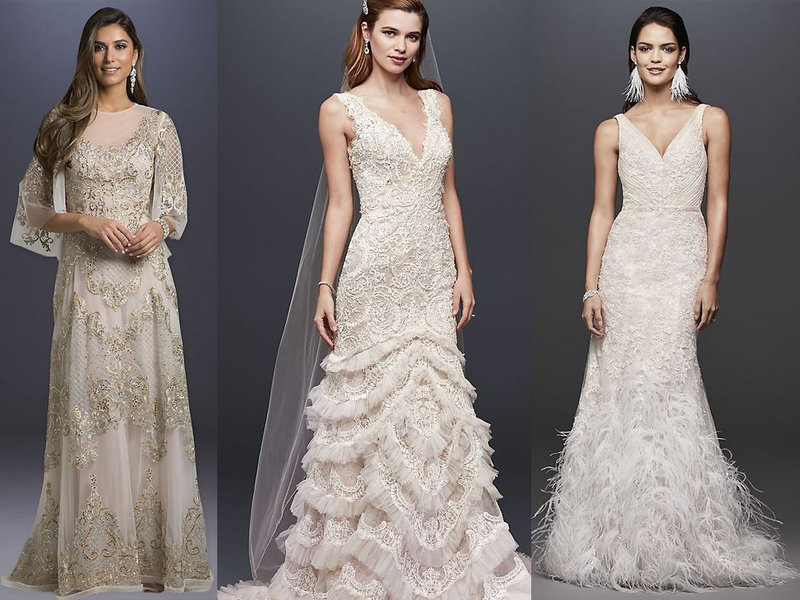 These three dresses are available at David's Bridal. 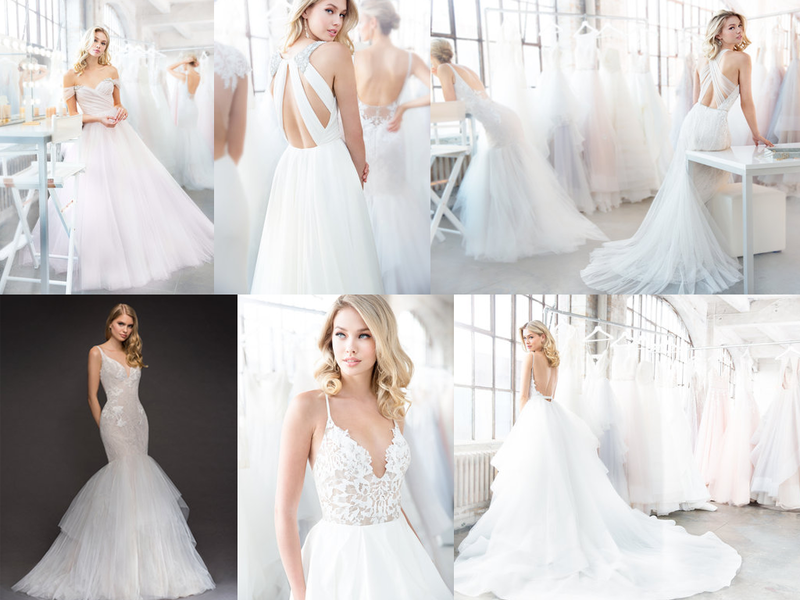 Below are just some of the dresses from the Blush collection By Hayley Paige. There are some amazing dresses in this collection with interesting and unique detailing. If you are searching for something beautiful that is also modern and very unique this Helen Faye gown may be for you. It is flowing and pretty in a traditional way but the design is unlike that of almost any other dress.